"Vitamin B12 Oral Drops provides a highly bioavailable and effective form of vitamin B12 for enhanced absorption and utilization in the body. 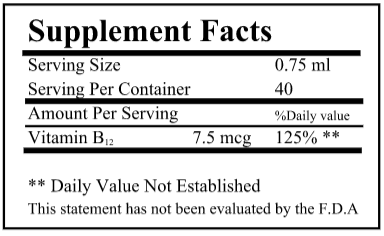 Vitamin B12 is essential for mood and nervous system support, healthy mental function and red blood cell health. Our Vitamin B12 drops are pleasant tasting with a vegetarian formula." 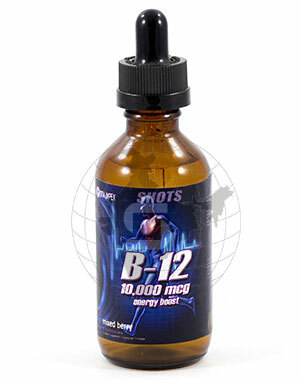 We offer VITAMIN B12 DROPS packed in bulk, for re-packing at our clients’s facility.